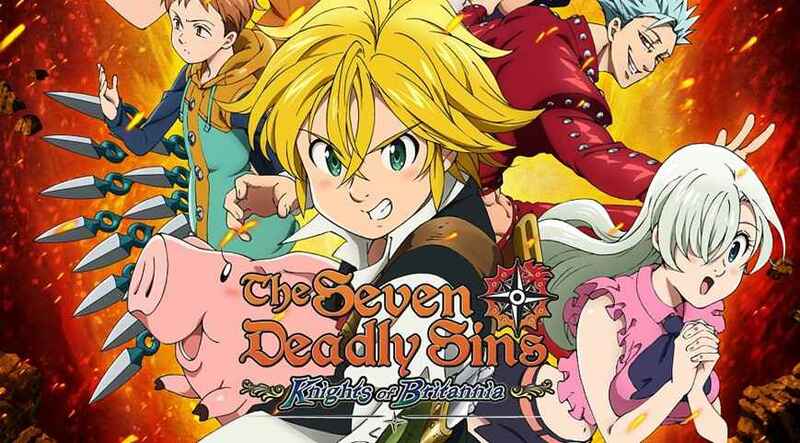 The Seven Deadly Sins: Knights of Britannia is the first title in the Seven Deadly Sins franchise. A popular Manga and Anime that takes place in a fantasy setting featuring magic, knights, demons, and spectacular battles, Knights of Britannia tries to recreate these battles but ultimately falls short in reaching its true potential. The Seven Deadly Sins: Knights of Britannia re-tells the story of the anime’s first season. 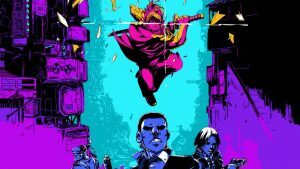 Elizabeth is on a quest to find the legendary Seven Deadly Sins to help her take down the Holy Knights that she believes have become corrupted to save her Kingdom of Liones. Branded as traitors after they were framed for the murder of their own Grand Holy Knight, the Seven Deadly Sins split up and went their separate ways. Elizabeth after tracking down Meliodas: the captain of the Seven Deadly Sins, Meliodas and Elizabeth along with Hawk: a talkative and powerful pig, set off to reunite the Seven Deadly Sins and save the kingdom that now considers them as traitors. The story itself is actually pretty good in the manga and anime, but it doesn’t transition well into Knights of Britannia. Most of the story is told through simple dialog scenes right before and after you complete missions. The story also skips a lot of important parts mostly delivering the beginning, middle and end. For those who haven’t read or watched the story, you might have a hard time understanding some of the more intricate aspects of the story, such as the importance of Meliodas broken sword and the history between a lot of the characters. 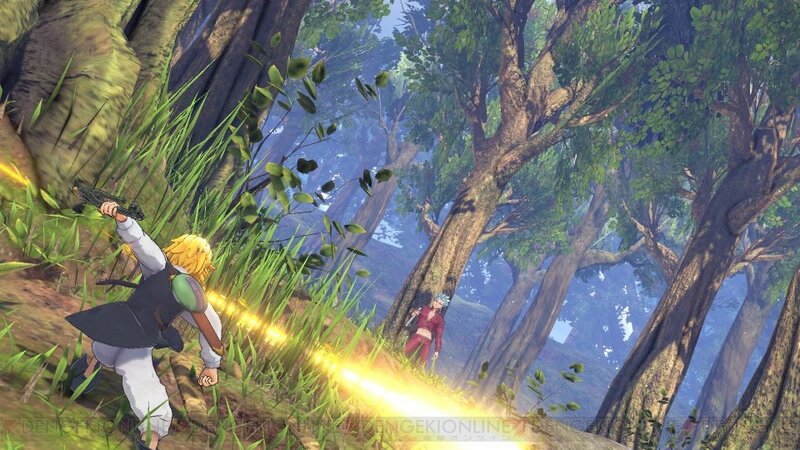 Knights of Britannia is an arena battle game much like J-Stars Victory VS, or the Dragon Ball Z Budokai Tenkaichi titles. Battles involve taking control of a pre-determined character to face off against a powerful foul in a dual or against a wave of enemies. Knights of Britannia’s dual’s are the highlight of the games combat and the most enjoyment I got out of the game. Combat involves your typical light, heavy, and long range attacks, along with special arts that drain each characters magic. It’s not simply just button mashing your way to victory though. I found out rather quickly that dashing and teleporting behind my opponent would become a must in order to survive some of the harder battles which there aren’t that many of but also to fully enjoy the game. The Wave battles on the other hand are a chore. More than half of the enemies in game can be defeated in a single hit making it almost impossible to pull of combos and earn a good score at the end of a mission. They also last way too long which shouldn’t be the case seeing as how they have virtually no challenge to them whatsoever. Battle Rankings are more important than I originally thought. A lot of the games missions are unlocked through gossip. Completing missions in a stylish fashion and earn as many points as you can will net you a higher ranking which in turn will give you a higher percentage of collected gossip. Britannia is separated into regions that must be transversed by the moving Boar Hut: a movable bar at the top of a giant boar that the Seven Deadly Sins work and live out off. 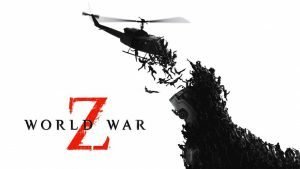 Each region has its own set of missions, side-quests, battles, and trials. Collecting gossip by ranking high in these missions will build your gossip meter which unlocks more missions to complete. The gossip meter is a unique take to opening up missions but feels really unnecessary and feels like it forced me to replay missions to get the best mission ratings rather than just playing to my own beat. There is also an upgrade system where you unlock glyphs using items you earn from missions. These glyphs allow you to equip attribute boosters to the various characters such as adding +5 melee damage as well as passive abilities that allow your Boar Hut to move faster on the overmap. I never really found the need to equip a lot of these as the game isn’t very hard and they aren’t necessary from my experience. Graphically, Knights of Britannia isn’t incredible but it also isn’t bad. Character models look decent and the more vibrant battle locations are nice to look at but it also doesn’t push the PlayStation 4 hardware in any way. On the positive side the game runs at a steady rate with no slowdown. The destructible environments also add to the hectic combat that mimics the show pretty well. Outside of the story mode you can also participate in Dual Mode. Dual Mode is a one-on-one or two-on-two arena battle where you can play with others in online multiplayer or team up with a friend in local co-op. The roster of fighters is quite good and each of the characters plays just how I remembered watching them in the anime. 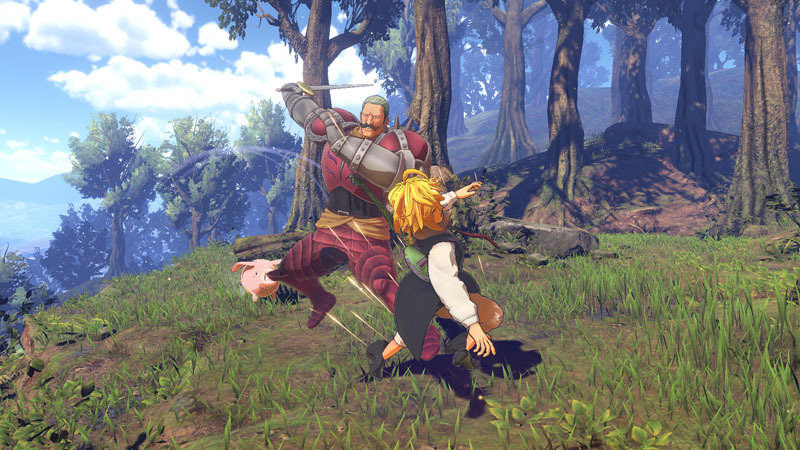 The Seven Deadly Sins: Knights of Britannia is a decent take on the anime. As an arena brawler it does what it needs to but doesn’t try really hard to stand out. It would be hard for me to recommend the title to too many people who aren’t fans of the franchise, but if you are a fan of the Seven Deadly Sins, you’ll have a blast recreating some of the more epic battles from the show. It's a shame that Seven Deadly Sins first forte into videogames couldn't have been better. As a big fan I enjoyed the Knights of Britannia for what it is but most will find it mediocre at best.